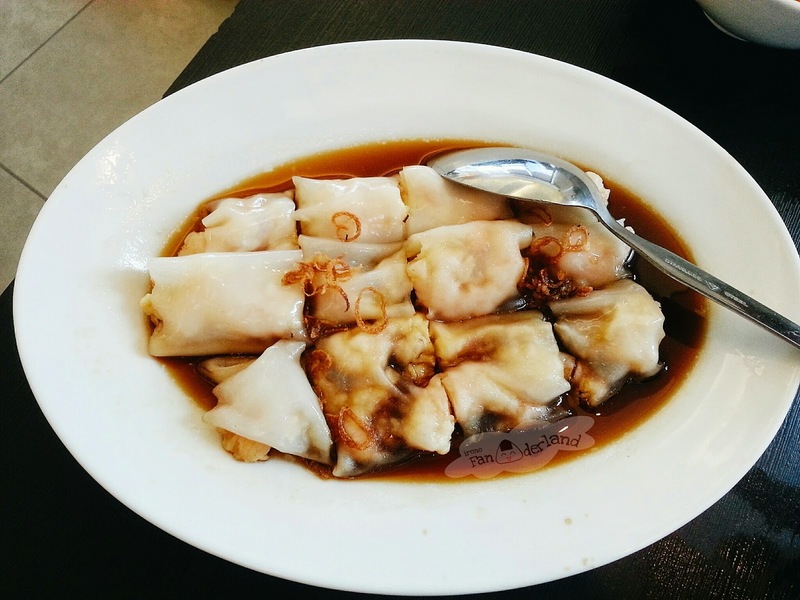 This time I will tell you about All-You-Can-Eat (AYCE) dim sum restaurant at Karawaci. It is Eastern Restaurant which is located at Karawaci Office Park. 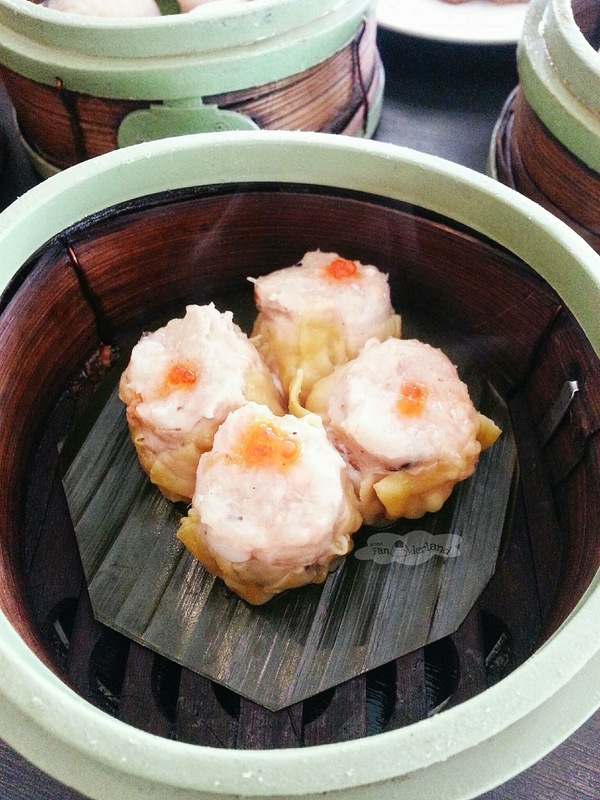 In this restaurant, you can choose to have All-You-Can-Eat dim sum for IDR 95.800++. But I'm not sure if there is a time-limit on how long you are allowed to dine there for All-You-Can-Eat. 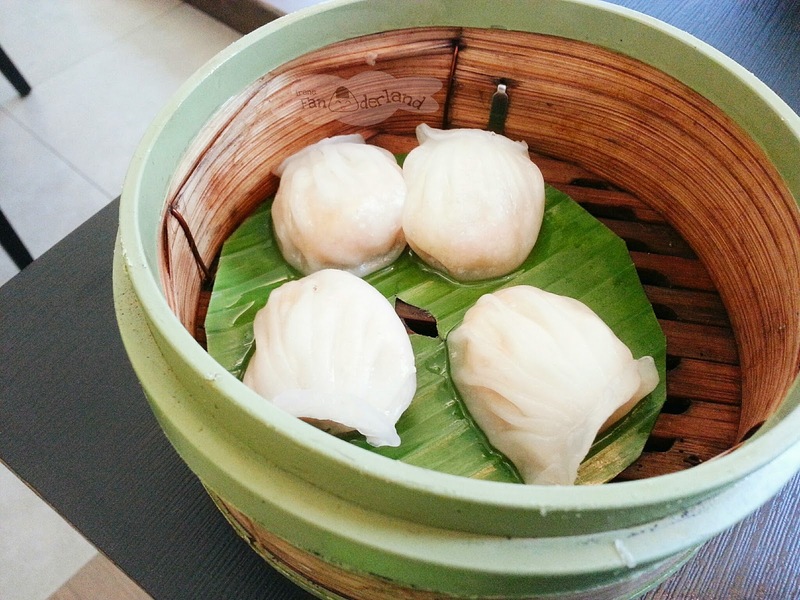 They have various kinds of dim sum. They also serve many Chinese dishes, but it isn't included in AYCE. You can order it separately. 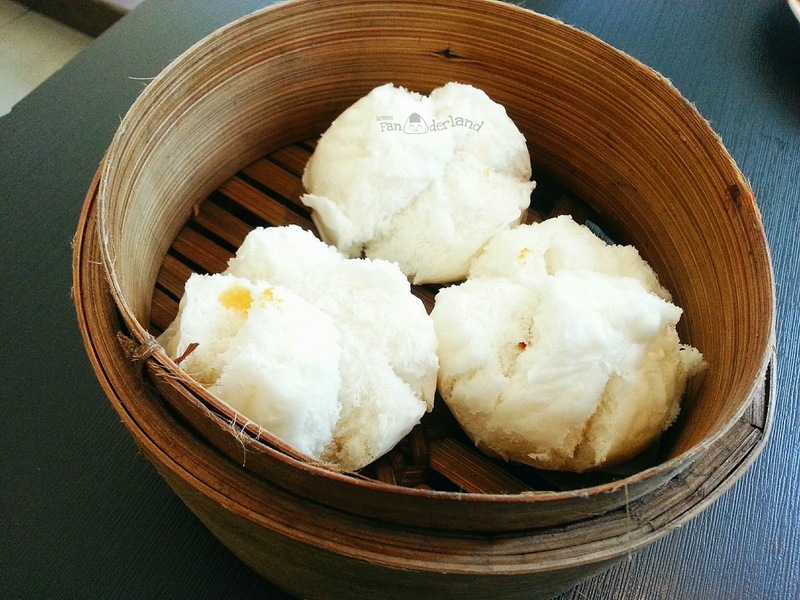 This dish is one of my favorites dim sum. 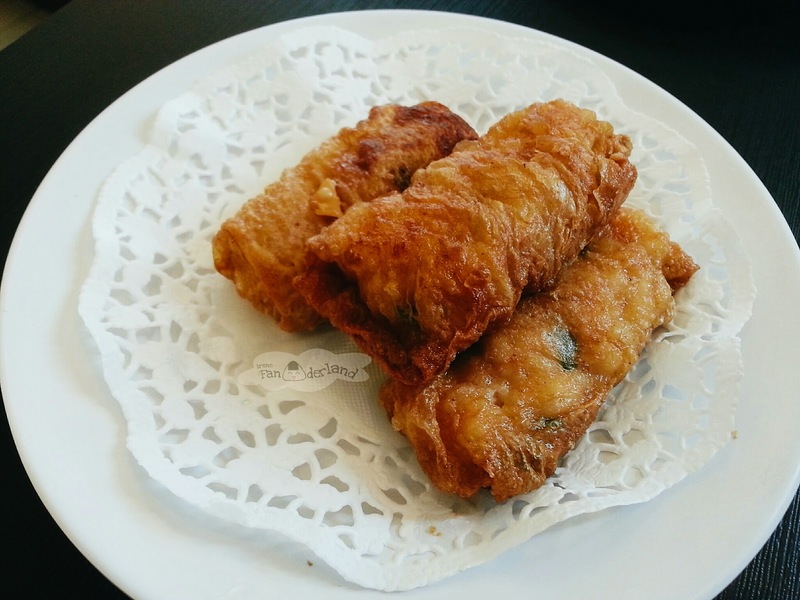 It is fried bean curd prawn rolls. It was crunchy, tasty and delicious. I could smell the sesame oil fragrance. You must try this! 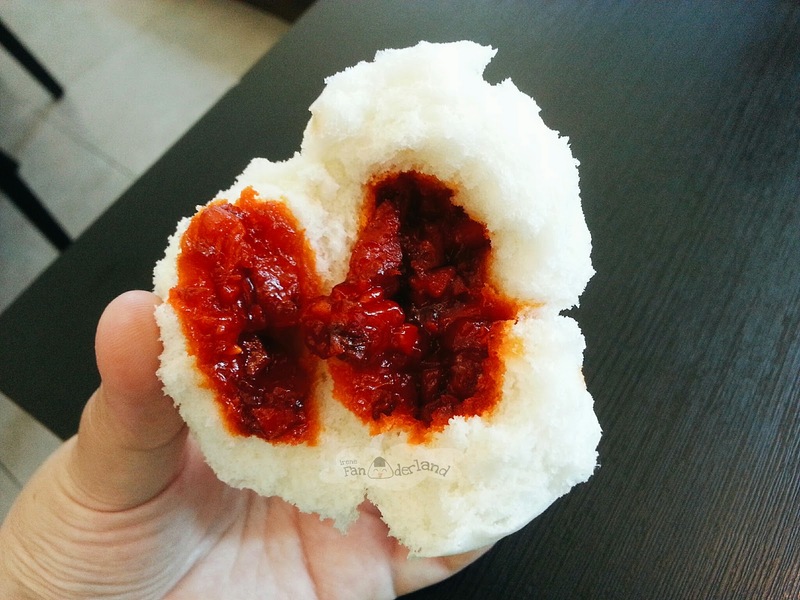 The bakpao was moist and the filling was flavorful. It was yummy, especially when it was still warm. I think the charsiu sauce was the highlight. The siomay was filled with minced chicken and prawn. It tasted good but nothing special about it. It was chongfan with prawns filling. The chongfan needed more seasoning, but the filling was good. The sauce tasted like a combination of soy sauce and oyster sauce. Overall I was satisfied dining at here. The price was affordable and the food was delicious.